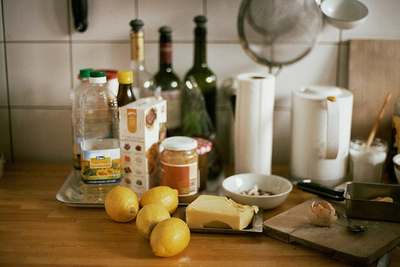 When it comes to the perfect white wine for cooking, it is very simple: if you enjoy drinking the wine, then you should cook with it. It does not necessarily mean that it has to be expensive as long as you would drink and serve it to your guests. If it tastes good, it will also taste good in your dish. Think about this way, it will also give you a chance to drink a glass or two while you are cooking your favourite meal. Sounds fun, doesn’t it? 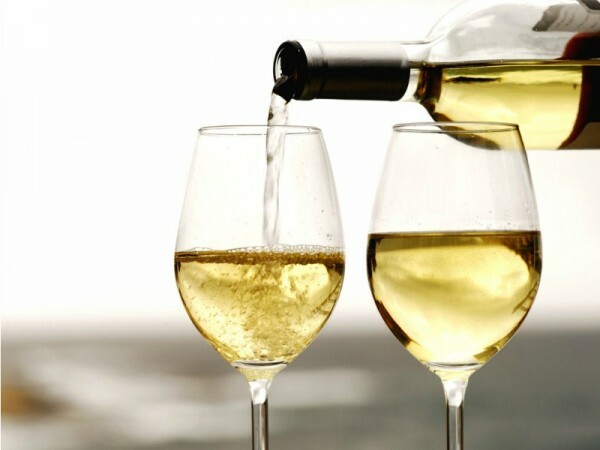 White wines usually have better aging potential compared to other wine varieties. This is because of high degree of mineral contend and low level of pH, which help wine achieve grater complexity over the years. 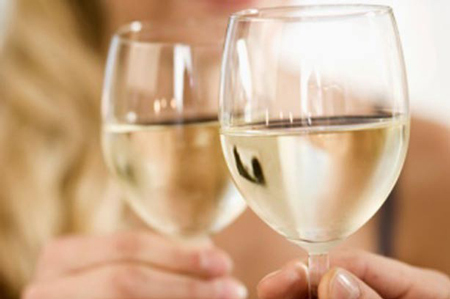 Capable of reaching ages over hundred years old, Riesling wine is among world’s most popular white wines, along with Sauvignon Blanc and Chardonnay.